The Laempe & Mössner Group is a global leader in core shop technology for the casting industry. 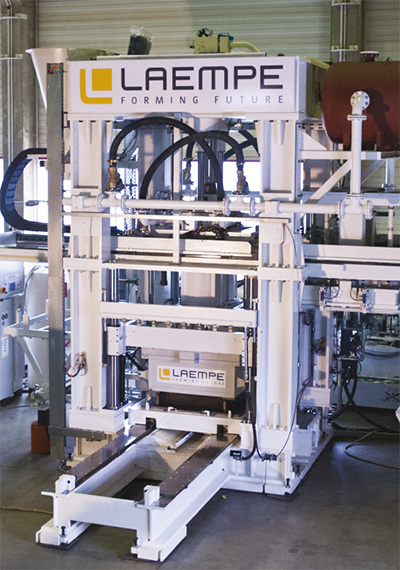 As an innovative developer of complete solutions, Laempe & Mössner offers a comprehensive range of automatic core shooters, gassing devices, sand mixers, sand preparation systems, and subsequent core treatment solutions in addition to solutions for the networking and intelligent control of all core shop areas. 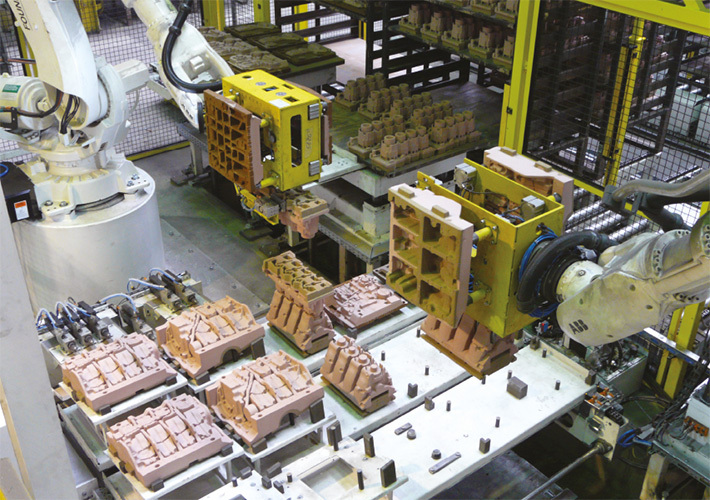 We design automation solutions in line with customer requirements and plan and realise turnkey core shops. A comprehensive range of services for engineering, innovation, and customer service rounds off our profile. The company has years of experience and top expertise in all sectors where our products are required, including the automotive and commercial vehicles industry, carriage construction sector, machine construction and plant engineering branch, and engine production ranging from small motors to large marine engines. Global manufacturers of electric motors, pumps, and fittings also place their trust in Laempe solutions.